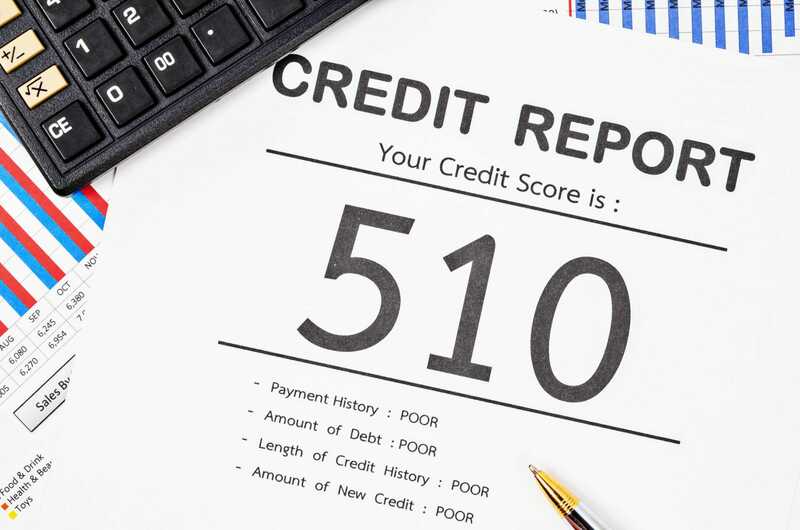 By now, most of us are familiar with the concept of a credit score. We know, for example, that making credit card repayments, paying loans off, and generally staying out of bother means a higher score, and that the higher our score, the more likely we are to be accepted for credit when we do eventually need it. For most of us, that’s about as much as we need to know. At least, it is until it comes time to grow our business. 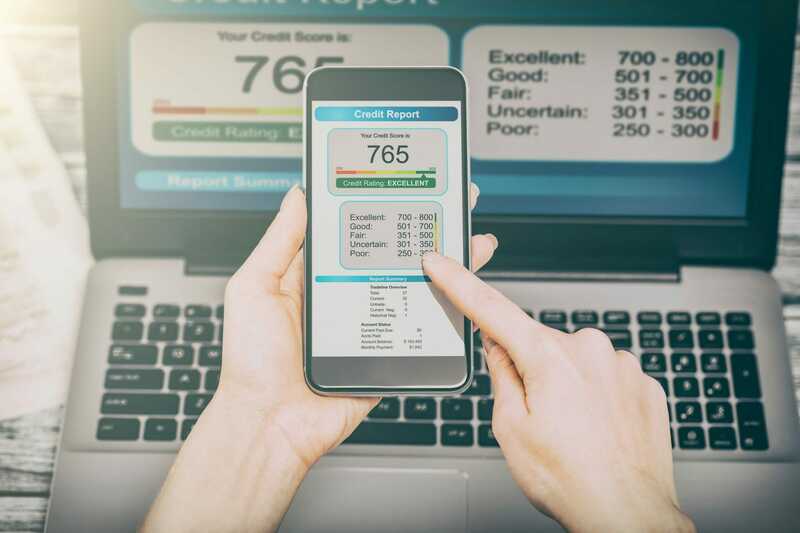 Whether we’re looking for a loan to invest in vital equipment or simply opening up a new business bank account, many of us at one point or another are confronted by something we didn’t even know we had: a business credit score. Struggling to determine what your score is? Find that a low score is limiting your ability to grow your business? Here, we offer our complete guide to business credit scores, complete with our top tips on how to build a better score. Do I even have a business credit score? If you’re a sole trader, then probably not. 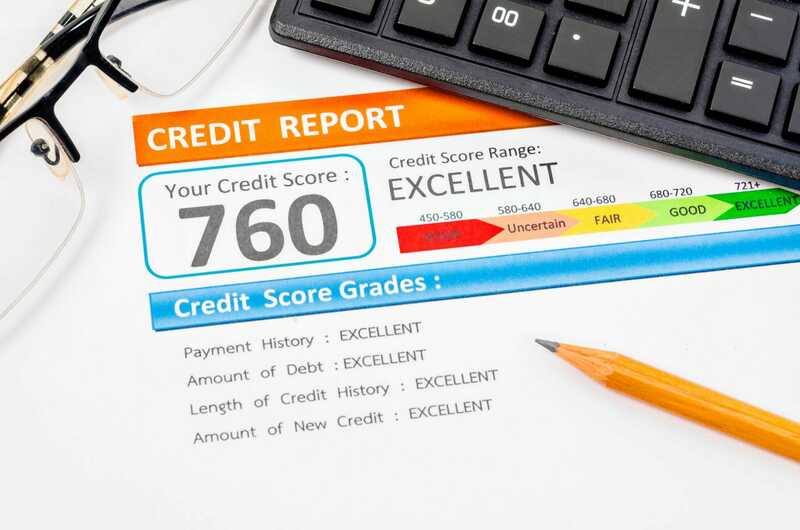 If you’re applying for a financial product such as a loan or a credit card, then it’s your personal credit score that lenders will use to influence their decision. If, on the other hand, you set up as a limited company, then yes, you will have a credit score, even if don’t know what it is. Exactly the same way that your personal score works. Your business credit score is determined by your business’ financial history. So, if you took out a loan to buy tools and machinery when you first started up, your repayments will be reflected in your score. If you use a business credit card, that will also show up, as will payments for services such as mobile phone contracts. If you’ve been keeping on top of things and all your payments are up to date, then there’s no reason why you won’t have a pretty good score. This should mean that if you do ever apply for credit, you’re not only likely to get it, but get it with good interest rates attached. If, however, you’ve regularly missed payments and your business’ finances are all over the shop, then there’s every chance you’ll be denied finance altogether – or, at the very least, offered it with eye-watering interest rates. How do I improve my business’ credit score? First things first, you’ll need to find out what your score is before you can begin working to improve it. 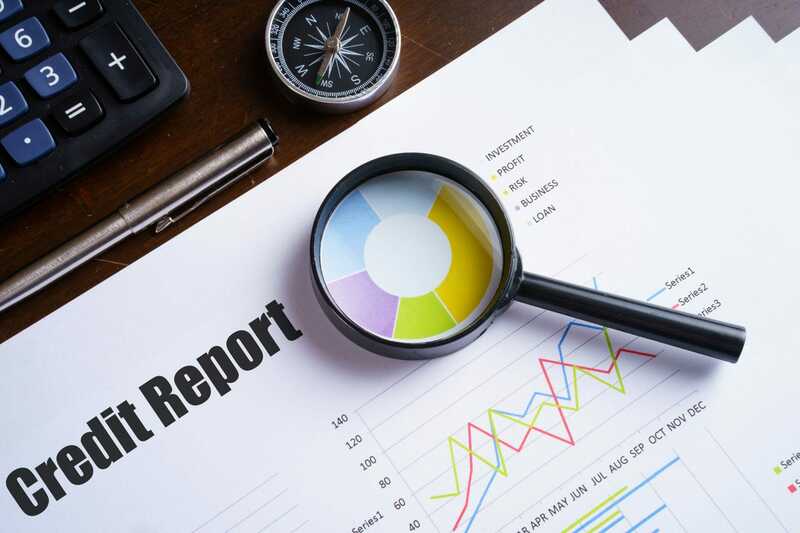 As with your personal finances, your business is likely to have several credit scores, each one determined by a different credit reporting company. It’s likely that you’ve already heard of Experian, who are one of the biggest credit reporting companies in the country. They offer a monthly subscription package that allows you to keep an eye on your credit score on an ongoing basis. The likes of Credit Safe and Graydon also offer credit reporting. Once you have an idea of your score, you’ll have an idea of how much work you’ll need to do to improve it. Missing payments will only damage your score so – and we can’t stress this enough – don’t take out more than you can afford to pay back. Has your business credit score impacted your ability to grow your business? If so, what did you do to build your score? Share your experiences and advice with us on Facebook or Twitter, or via the comments section below.